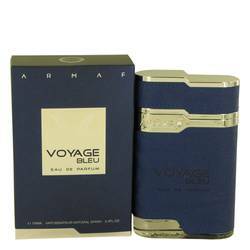 Armaf Voyage Bleu Cologne by Armaf, This line of fragrances from Armaf is all about taking you on a trip to somewhere else . 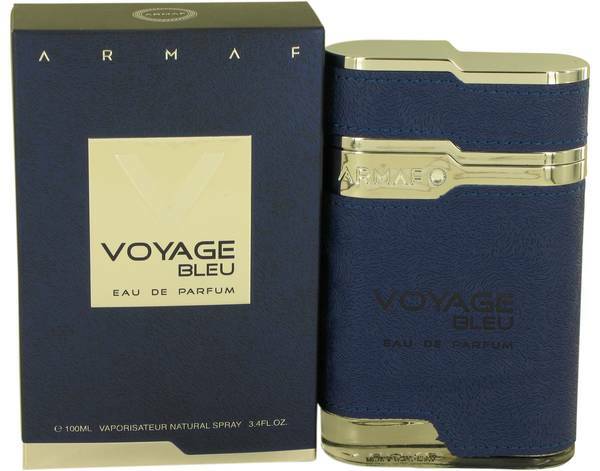 Voyage Bleu is made for the outdoorsy man who wants to get back to nature. 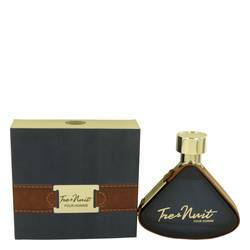 It mixes woodsy scents with a bit of spice to provide you with an overall masculine fragrance that speaks to your inner woodsman. 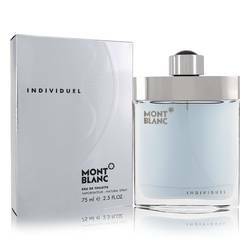 The top notes are a bit light and start off building the fragrance with lemon, grapefruit, pink pepper and bergamot. The middle notes start bringing in some warmth with Read More Read More ginger, nutmeg and mint. 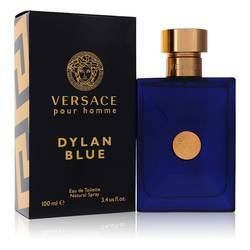 Finally, the cologne is rounded out and grounded in vetiver, cedar, patchouli and sandalwood. 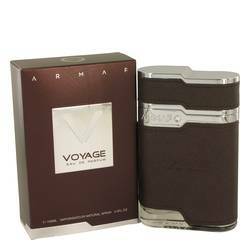 Armaf is a brand known for being luxurious, innovative and original. 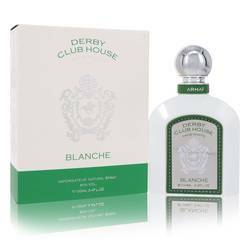 The scent combinations speak to those who like the finer things in life and who are looking for something new and different in their personal fragrances. 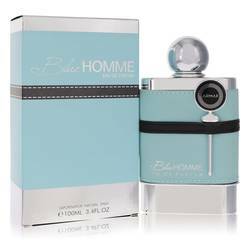 This brand is sold under Sterling Perfums. 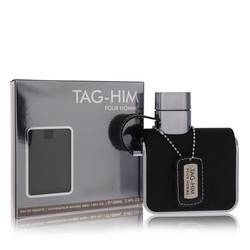 This company was created in 1998 to help spread Middle Eastern fragrances to the rest of the world and the mainstream.